The EU Council did not agree to new Russian sanctions on Tuesday. 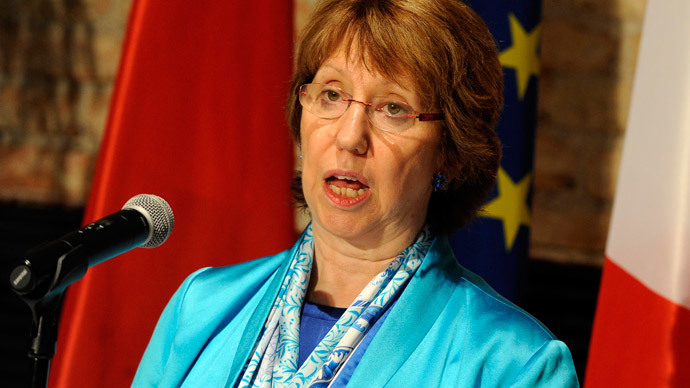 However, EU foreign policy chief Catherine Ashton said an extended ‘black list’ will be published on Thursday. 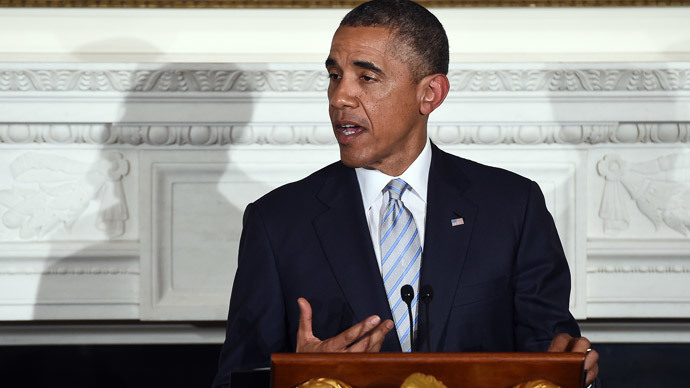 It will include the energy, and defense sectors, and financial markets. At the moment there is not a complete list of Russian companies or people that will fall under the new EU sanctions, Ashton said. 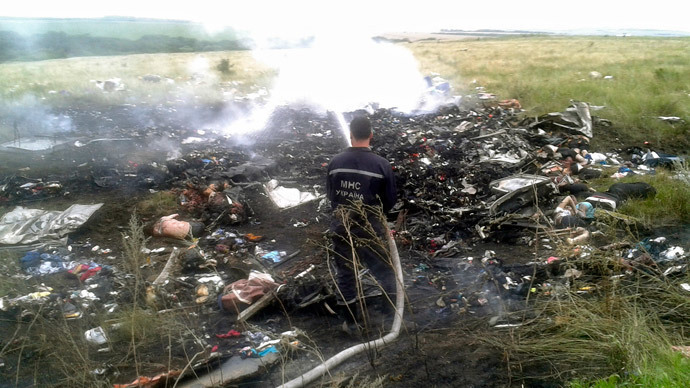 Last week, before Malaysia flight MH17 crashed, Europe declined to follow the US move and expand sanctions. 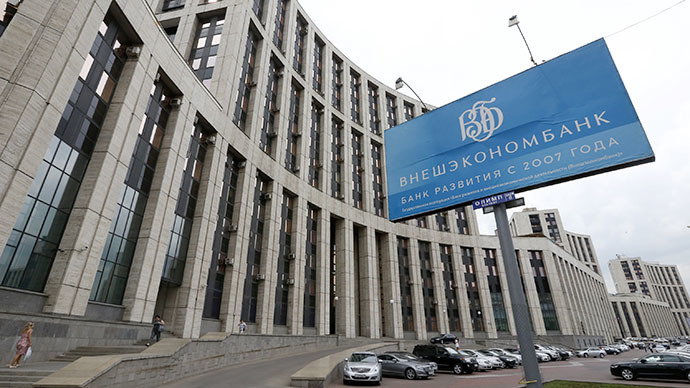 Prior to the crash, media reported the EU planned to stop Russian loans from the European Investment Bank (EIB) and the European Bank for Reconstruction and Development (EBRD). Suspending lending from these institutions would cut off substantial funding from Russia, as it’s the biggest recipients of the London-based EBRD. Last year Moscow received $2.5 billion (1.8 billion euro) in investments from the EBRD and $1.4 billion (1 billion euro) from the EIB. Russia used the money to finance a variety of projects: from pipeline valves, property purchases, and a loan to a hypermarket chain. There are two Russian projects currently awaiting funding from the EBRD, one a 300 million euro plan to promote energy efficiency, and the other a $180 million loan to lease agricultural and forestry equipment. The EBRD invests about 9 billion euro annually across Europe, Central Asia and North Africa, and is more than 50 percent owned by the G7 nations. The US has a 10 percent stake in the institution, and Russia has 4.05 percent. The bank has a total of 64 shareholders. 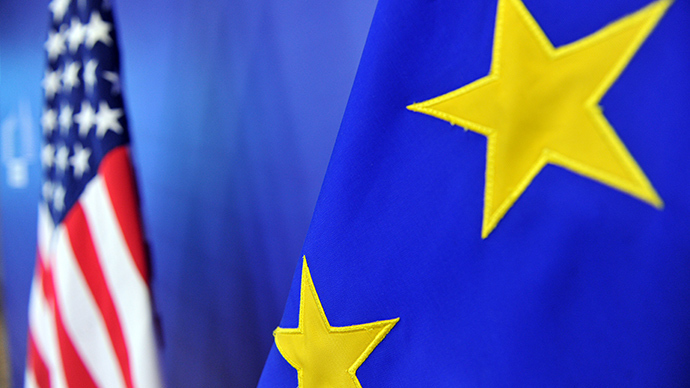 The second round of EU sanctions targeted specific individuals and companies, a follow up to the first round of asset and travel bans. EU’s trade with Russia is about 10 times the size of that with the US, which means harsh economic sanctions would mean huge losses for member states. Russia is the EU’s third largest trading partner, with turnover of about $330 billion. Germany, France, Italy, and the Netherlands all have multibillion dollar business relationships with Russia. Germany is one of the largest exporters of goods to Russia. In 2013 it ranked at number seven on the list Germany’s overseas markets with trade between the two at $88 billion, according to the country’s statistics service. Germany has over 6,200 companies engaged in Russian business, according to the Federation of German Wholesale, Foreign Trade and Services. Russia imports manufactured goods and cars, and companies like Volkswagen and Siemens have large Russia-based operations. The Netherlands’ is the biggest destination for Russian exports in Europe and is a partner in oil and gas, because of its developed shipping and transport industry. Many Russian companies are incorporated in the Netherlands because of low tax incentives. State-controlled oil company Rosneft and gas major Gazprom both have concerns in the Netherlands as does Lukoil, Russia’s largest independent oil company. Mining company Norilsk Nickel and Google rival Yandex are incorporated in Luxembourg. Italy supplies Russia’s booming consumer market with manufactured goods, as well as fashion wear. Bilateral trade is nearly $37 billion. France’s trade with Russia is dominated by air and defense, and last year, it reached $21 billion. France will go ahead with supplying Russia with at least one Mistral helicopter assault ship, despite warnings from UK Prime Minister David Cameron saying the UK wouldn’t green-light such a contract. French President Hollande said on Monday the deal, originally slated for two units, will go on. The first warship is scheduled for delivery in October. Britain, a loud advocate of widening sanctions against Russia, has significantly less trading ties with Russia, and is worth some $23 billion. The Netherlands, which mainly supplies flowers, agriculture, and technology, has a trade turnover of $75 billion with Russia.